Harvest DNA – Part 4: Unafraid Witness. Your walk with Christ determines your witness for Christ! Matthew 5:16 - In the same way, let your light shine before others so that they may see your good works and give glory to your Father who is in heaven. 1 Peter 3:15 - but in your hearts, regard Christ the Lord as holy, always being prepared to make a defense to anyone who asks you for a reason for the hope that is in you. Proverbs 28:1 - ...the righteous are bold as a lion. What is the connection between your walk with Christ and your witness for Christ? Why? How do passions wage war on your soul? Even though a believer cannot lose their salvation, how is sin still harmful to the soul? How would you instruct someone wanting to fight their "besetting" sin? How, specifically / personally, do you need to "put distance" between you and your sin? Pray for each other to apply wisdom in this war on sin. Harvest DNA – Part 3: Unceasing Prayer. James 4:2-3 - You do not have because you do not ask. You ask and do not receive because you ask wrongly, to spend it on your passions. The "pray it Safe" prayer. James 1:5 - If any of you lacks wisdom, let him ask God, who gives generously to all without reproach, and it will be given him. I need to Serve you. Acts 14:7 - ...they declared all that God had done with them, and how he had opened a door of faith to the Gentiles. Psalm 62:11-12 - Once God has spoken; twice have I heard this: that power belongs to God, and that to you, O Lord, belongs steadfast love. For you will render to a man according to his work. Why do you think prayer is such a struggle for many sincere Christians? How would you respond to someone who says, "I tried praying, and it didn't work." State Jesus' teaching in Matt 7:7-8 in your own words, regarding "asking... seeking... knocking". How does Jesus' parent / child illustration help you understand prayer in a better way (Matt 7:9-11)? Pray for each other, using Jesus' instructions here! Harvest DNA – Part 2: Unashamed Praise. How would you define "worship" to a child? How would you explain to that child the purpose of worship in music at the church? What are the nuances in the synonyms for worship in Psalm 34:1-3? What would you say to someone who says to you, "I tried trusting God once, and He disappointed me." How can we reconcile this statement with Psalm 34:10? What was your big "take-away" from this passage / message? Bonus: What is your favorite worship song / hymn? What is meaningful to you about that song? How would you rate yourself as a worshiper? From this text / message, how will you seek to become a more passionate worshiper? Harvest DNA – Part 1: Unapologetic Preaching. It lets the Word Speak for itself. It gives us Confidence to read the Bible ourselves. It supernaturally Confidence to read the Bible ourselves. Isaiah 55:10-11 - For as the rain and the snow come down from heaven and do not return there but water the earth, making it bring forth and sprout, giving seed to the sower and bread to the eater, so shall my word be that goes out from my mouth; it shall not return to me empty; but it shall accomplish that which I purpose, and shall succeed in the thing for which I sent it. John 15:11 These things I have spoken to you, that my joy may be in you, and that your joy may be full. Ephesians 3:10 so that through the church the manifold wisdom of God might now be made known to the rulers and authorities in the heavenly places. How has the Word of God changed you? Be specific - and beyond salvation - how has the Bible changed your life? How would you rate your hunger for God's Word? How can you increase this appetite? Why do you think people aren’t as attentive to the Word (Nehemiah 8:3)? How has your Small Group been doing in helping you (and the others) in understanding God's Word (Nehemiah 8:7-8)? Did you abide through prayer and Bible reading this week? What specifically are you moved to change or apply this week, and how are you going to apply it? 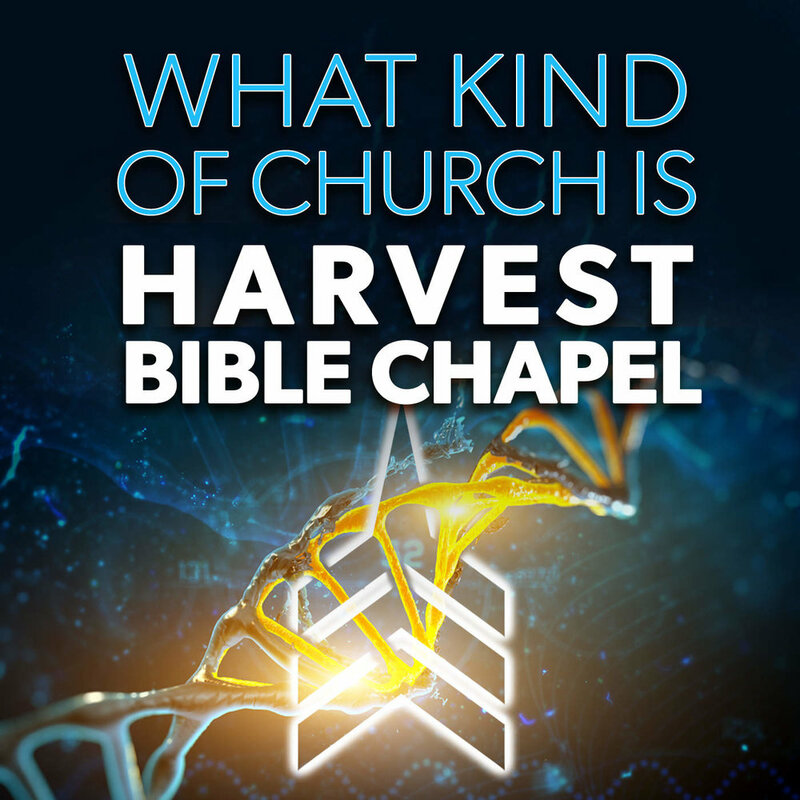 Why does Harvest Bible Chapel place such an emphasis on high impact worship services? What is meant by 'ascribe to the Lord'? Why would God want people to recite His attributes? How are worship and evangelism related? And what steps can you take to share the gospel with more confidence and with more frequency? What obstacles are holding you back from passionately worshiping the Lord? How can you overcome these obstacles?